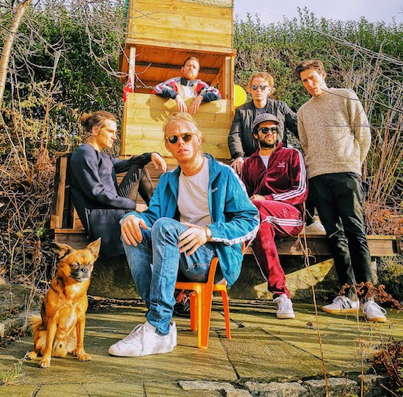 For what they lack in an instantly pronounceable band name to any non-natives, Norwegian-based outfit Kakkmaddafakka make up for in silk smooth melodies and catchy pop nuances. The second single to be taken from their upcoming fifth studio album, due out 22nd March, continues to set them apart with jangly guitars aplenty that rise above their high frequency percussion and catchy lyrics. "Runaway Girl is the story of forbidden love, how some people feed off playing with others’ emotions" explains frontman Axel Vindenes. Take a listen to Runaway Girl for yourselves below.